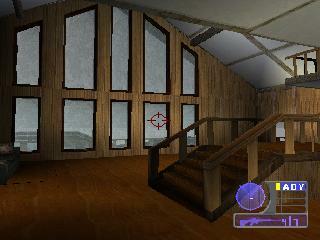 OverviewTom Clancy's Rainbow Six: Rogue Spear is a tactical first-person shooter computer game developed and published by Red Storm Entertainment and Ubisoft. It is the sequel to the critically acclaimed Rainbow Six game based on the Tom Clancy novel of the same name. Do you have what it takes to save an entire planet? 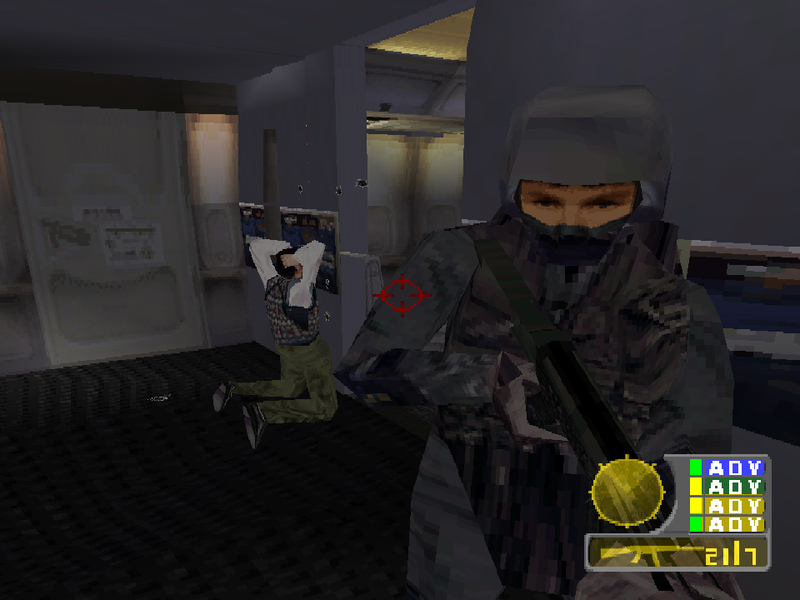 The Rainbow team is once again called on to squelch terrorist operations in this follow-up to the original RAINBOW SIX. A seemingly unrelated series of terrorist acts begins to jell together as the Rainbow team uncovers more and more about the dark force wreaking global havoc. 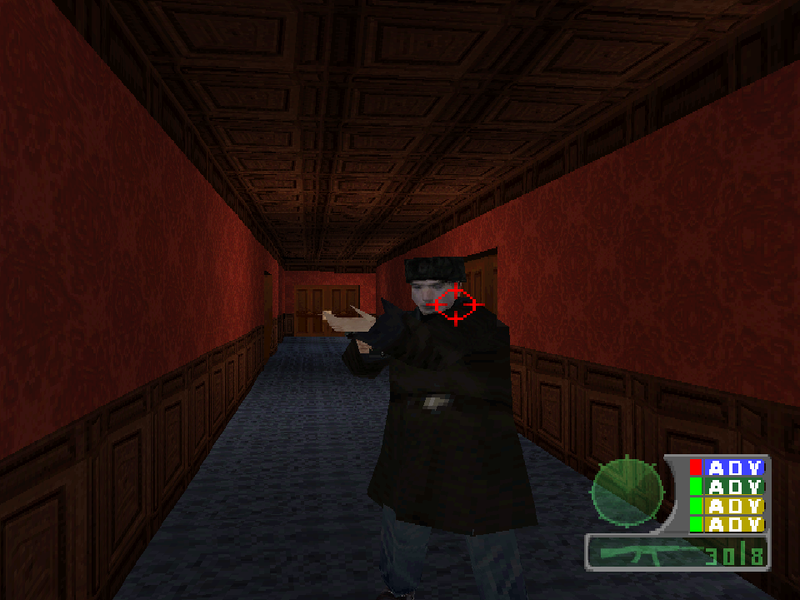 Following the detailed instructions of Mr. Clark, you will lead your team against a sly lot of bad guys, planning secret operatives and using your best guerilla strategies. 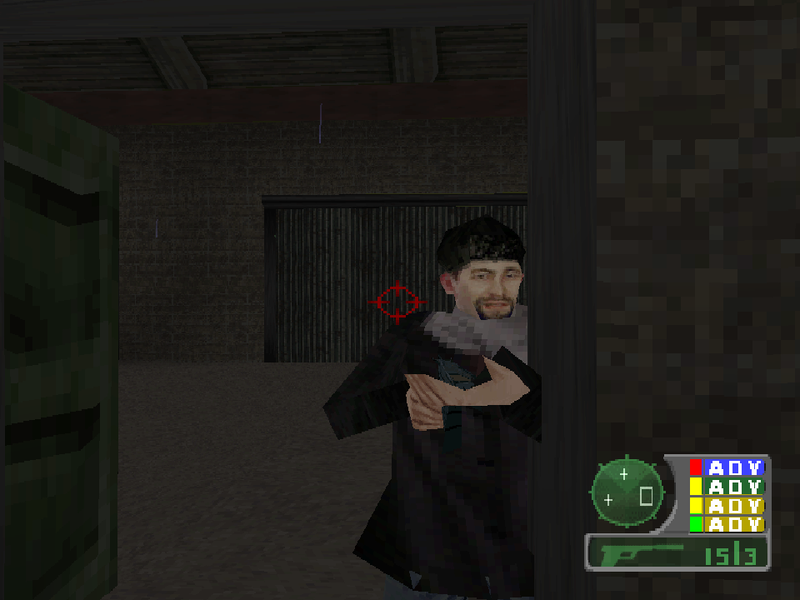 Unlike most action games, you have to plan out ahead of time which team members will perform which tasks; while you're distracting a terrorist, your pals might be breaking in through the back entrance. This installment boasts a whole new bunch of weapons, including three sniper rifles and several new assault rifles. 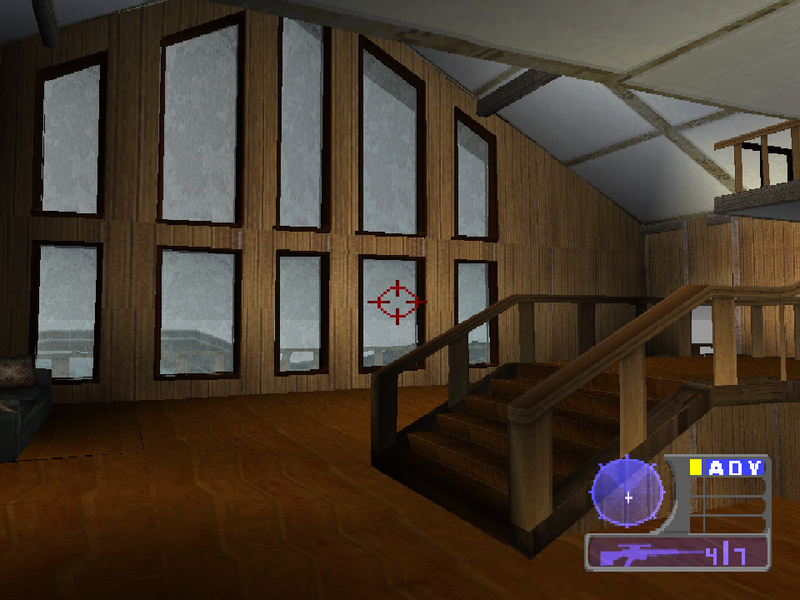 Of course, almost all of the action requires brains more than it does brawn, so you'll have to use the utmost stealth in trying out the new firepower. Featuring 18 distinct missions, Rogue Spear lets you replay each quest in either Lone Wolf mode (you traverse the map solo) or Terrorist Hunt (you try to blow away as many bad guys as possible). There's also a Watch mode, which lets you plan out all of the action then sit back and watch your team go jumping in only when you feel it's necessary. The world needs you what are you waiting for? Now you can add videos, screenshots, or other images (cover scans, disc scans, etc.) 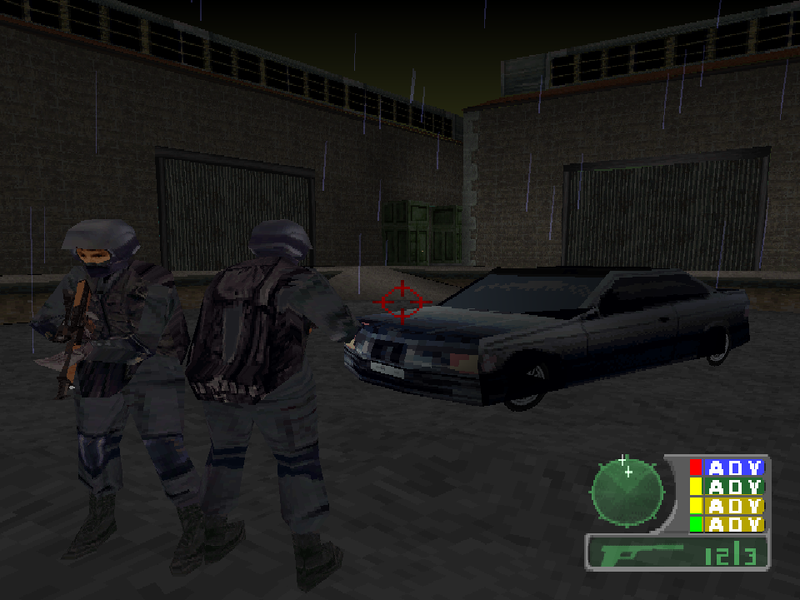 for Tom Clancy's Rainbow Six - Rogue Spear [U] to Emuparadise. Do it now! If you haven't noticed yet, we have a retro game of the day feature (top-right of the screen) wherein we feature a new retro title every single day! Now, you can vote for your favorite games and allow them to have their moment of glory. 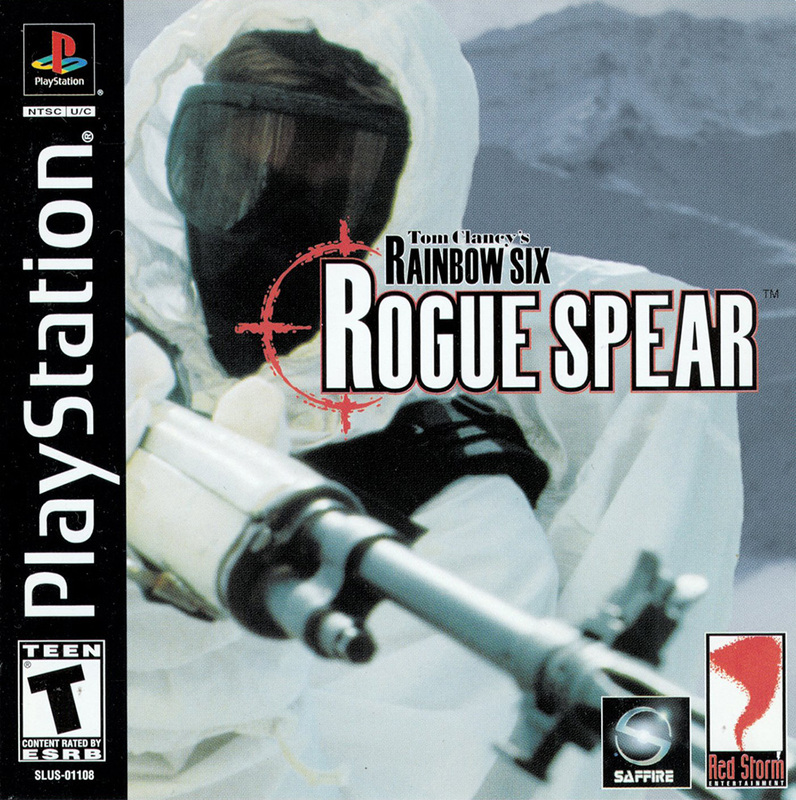 Click on the button below to nominate Tom Clancy's Rainbow Six - Rogue Spear [U] for Retro Game of the Day.